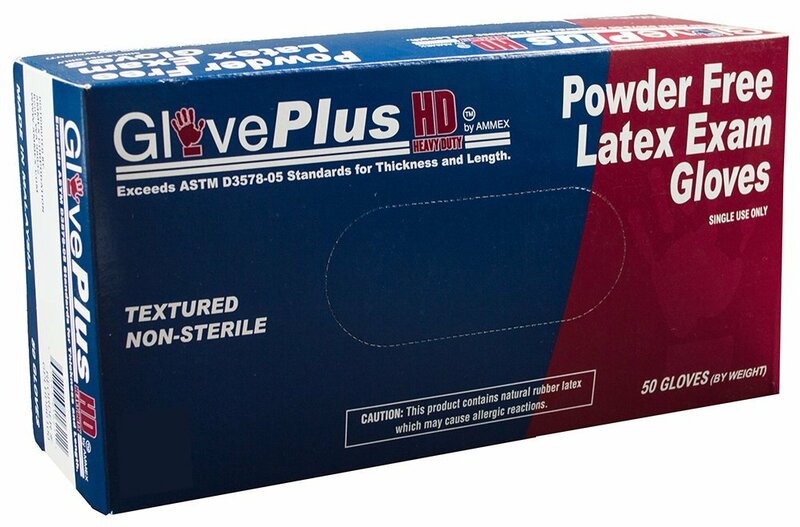 Ammex GPLHD GlovePlus HD heavy duty textured medical grade latex gloves are powder-free. 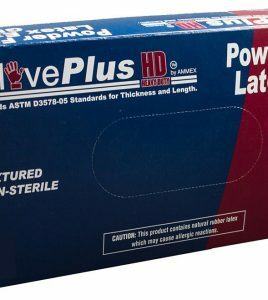 These disposable elastic latex gloves are extra long and stronger than most other gloves in its class. 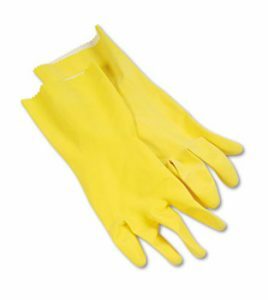 These exam grade gloves offer added protection from the wrist and lower forearm. Although twice as thick as standard gloves, these provide outstanding sensitivity, are extremely comfortable to wear and provide the best barrier protection since they are made of latex.